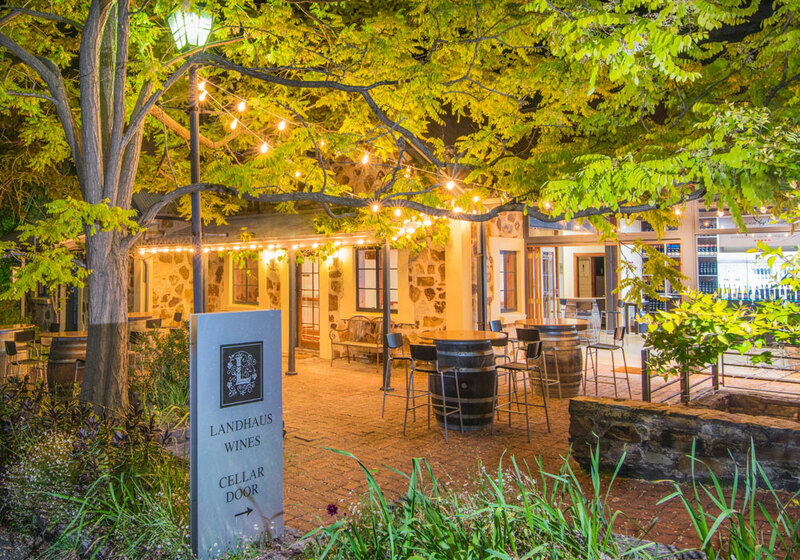 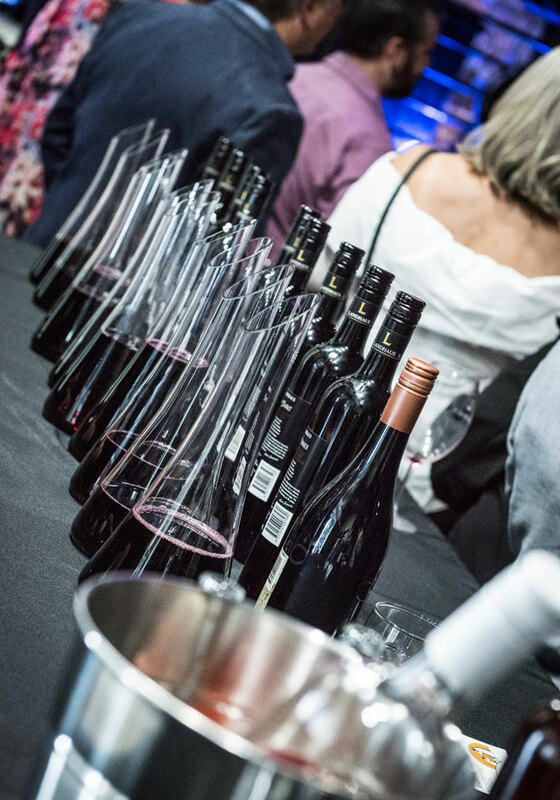 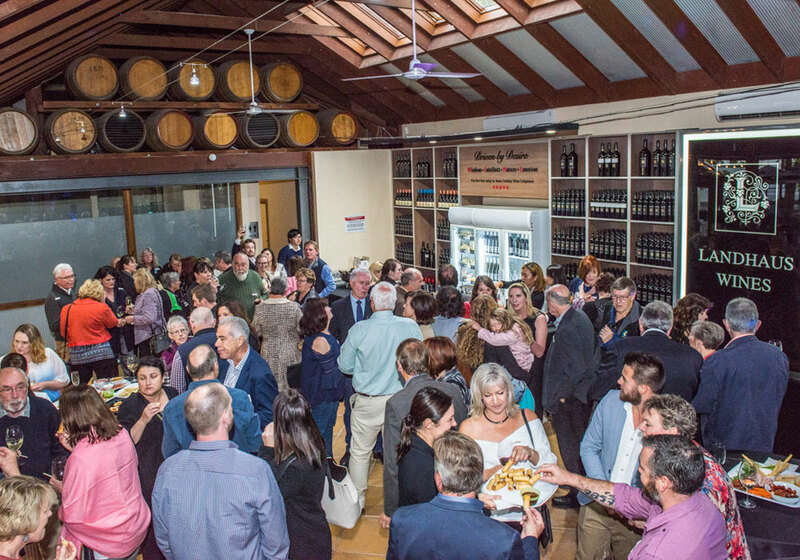 Landhaus Cellar Door is available for private functions. 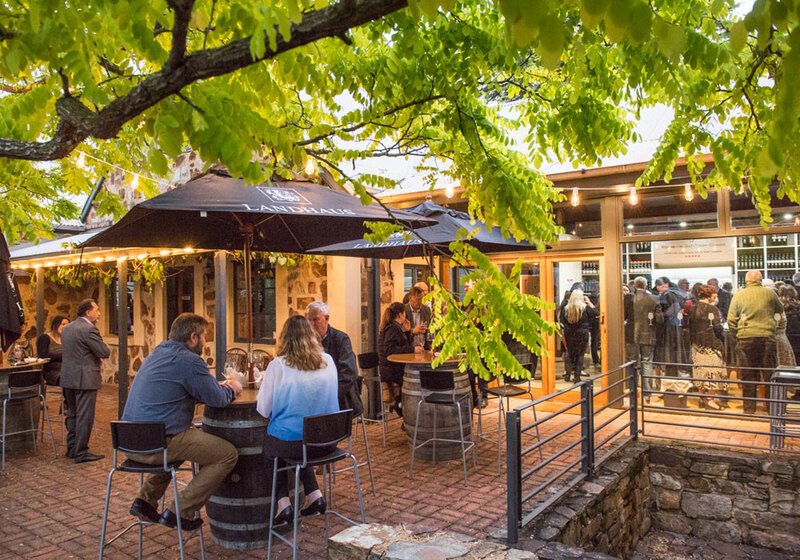 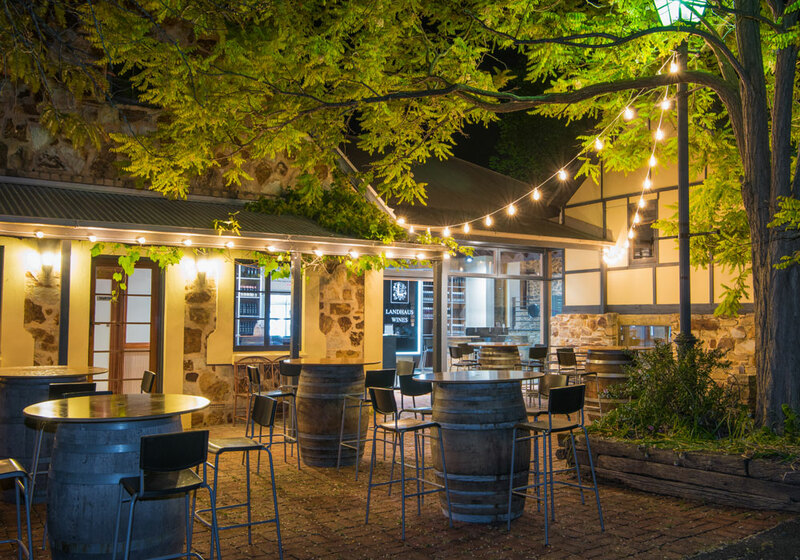 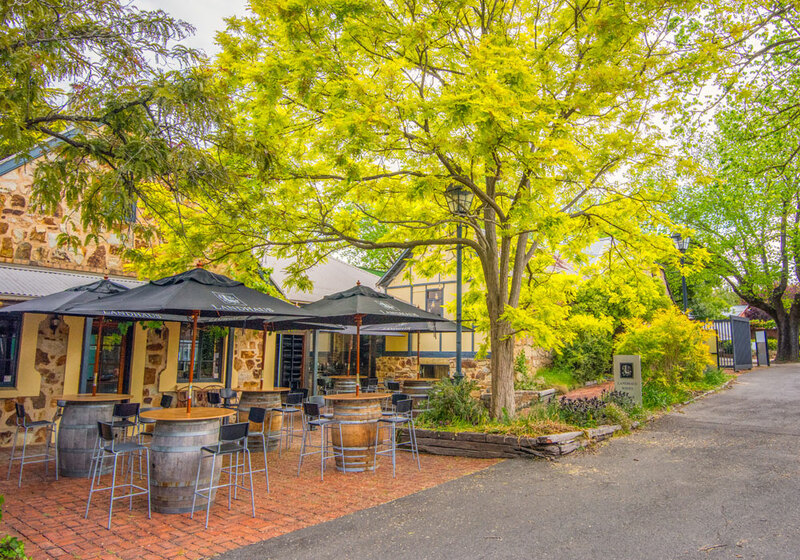 A 30 minute drive from the Adelaide city centre, in the historic town of Hahndorf, in the picturesque Adelaide Hills. 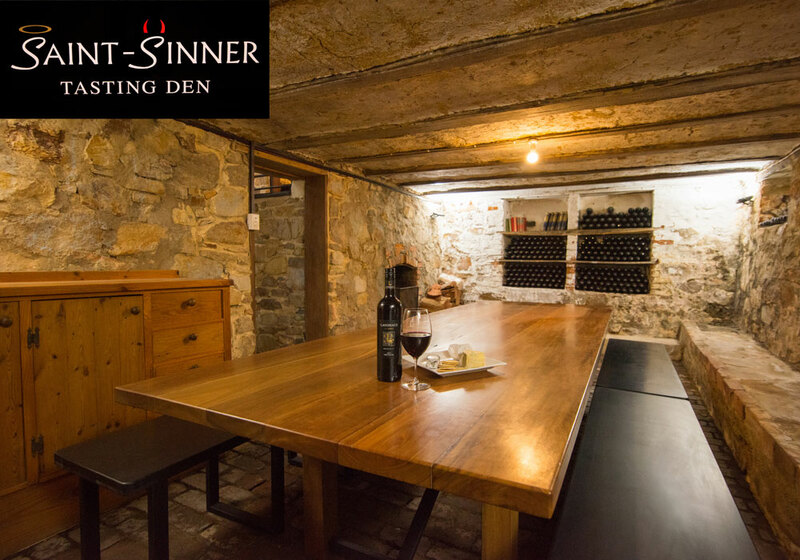 The Saint and Sinner tasting Den is for private bookings only. 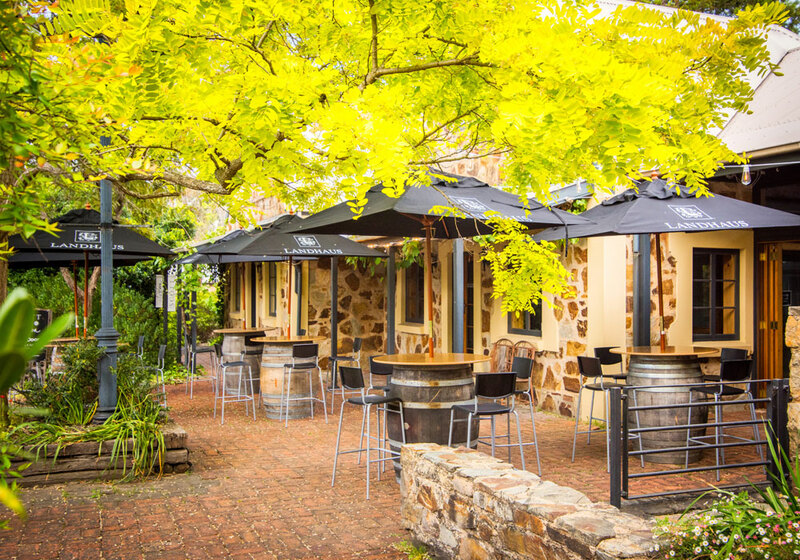 The Den is available for between one and six people. 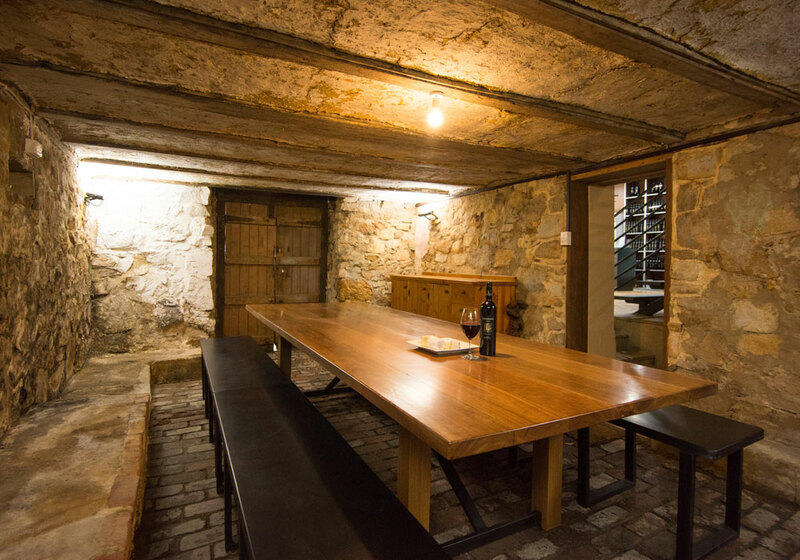 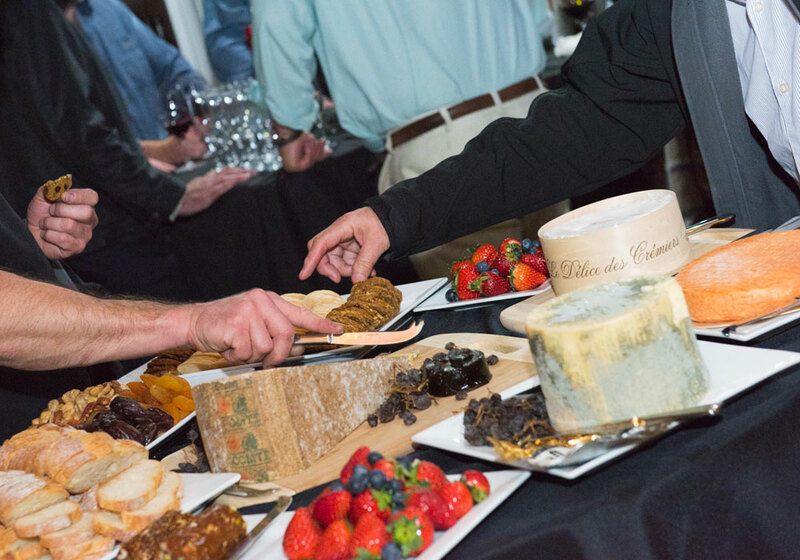 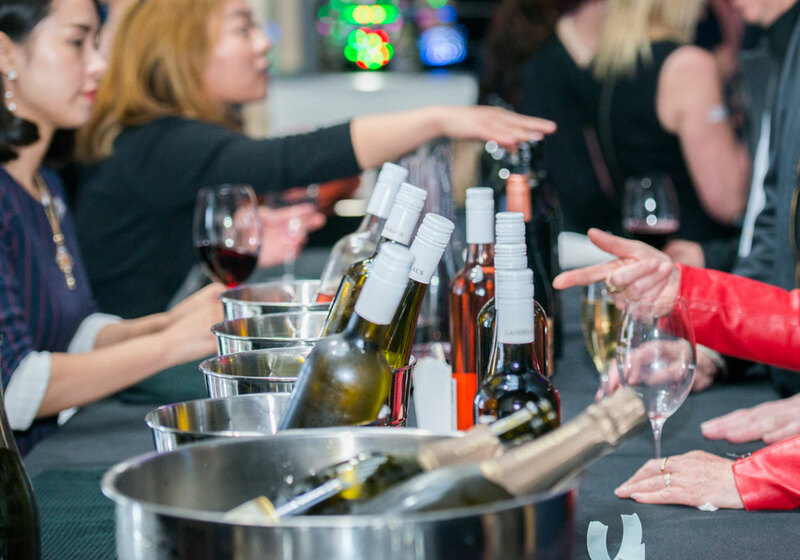 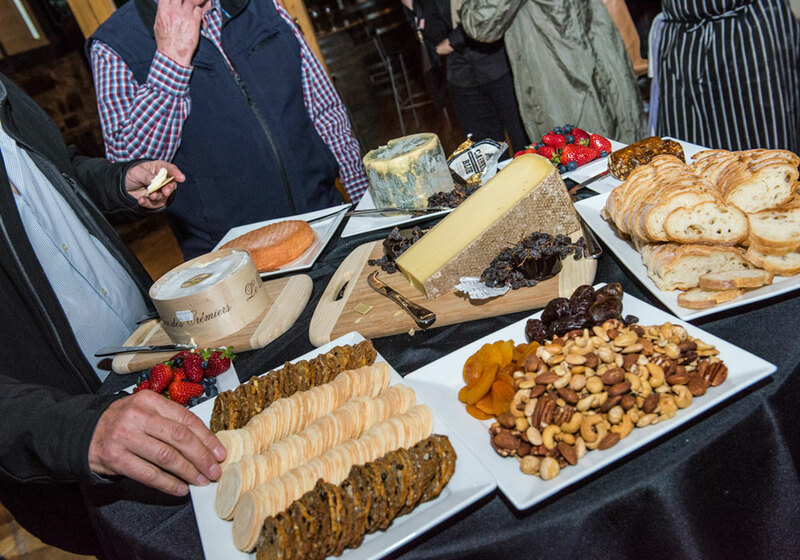 Be treated to current and vintaged Museum wine, share food and delicious french cheeses. 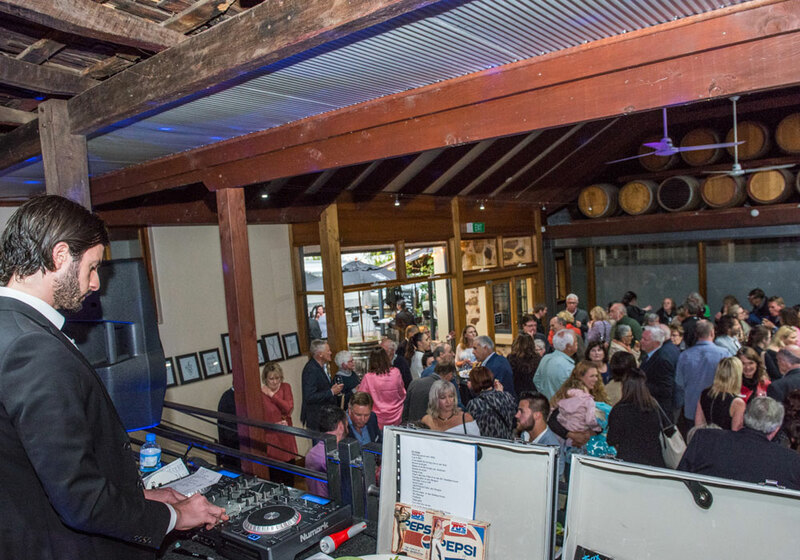 All Saint and Sinners the Den is all you desire.